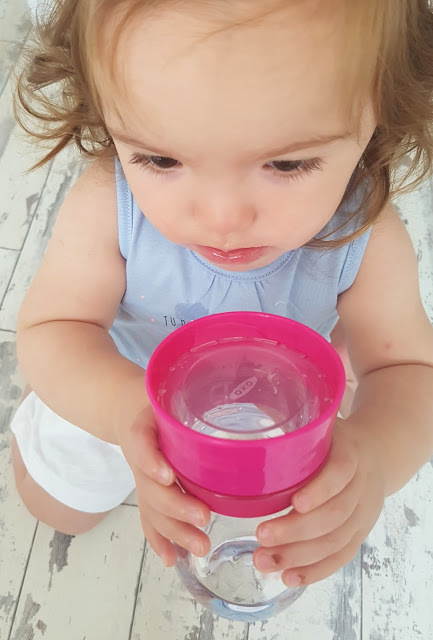 Having Willow has made me really appreciate anything that can make our lives as easy as possible. 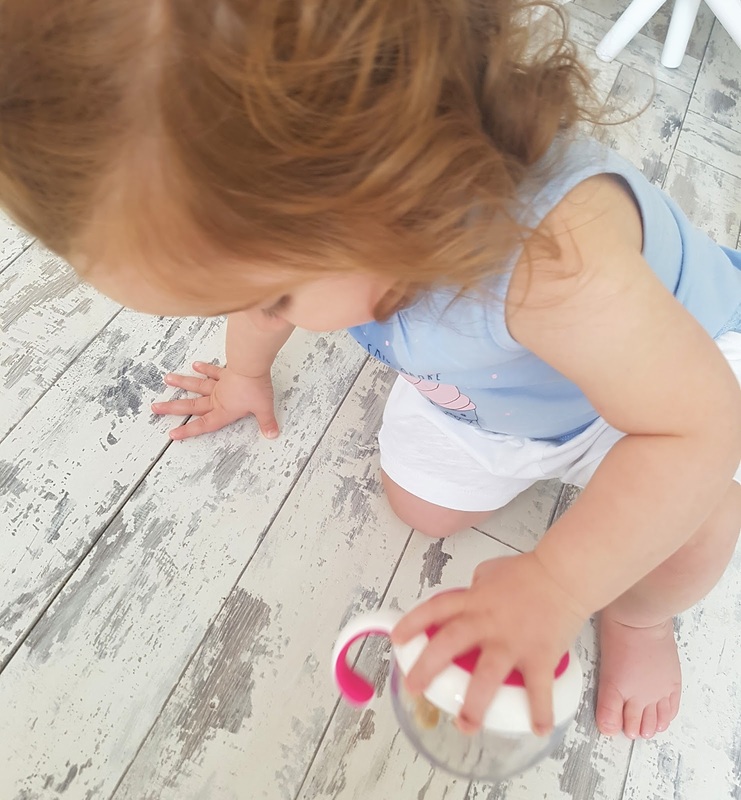 I totally forgot what it was like to have a teeny person to care for and as amazing as it is, it can be a lot of hard work too. Especially with Willow being crazily into anything and everything right now, with all of the extra running around I have to do I like to try and keep everything else around me as simple as possible. 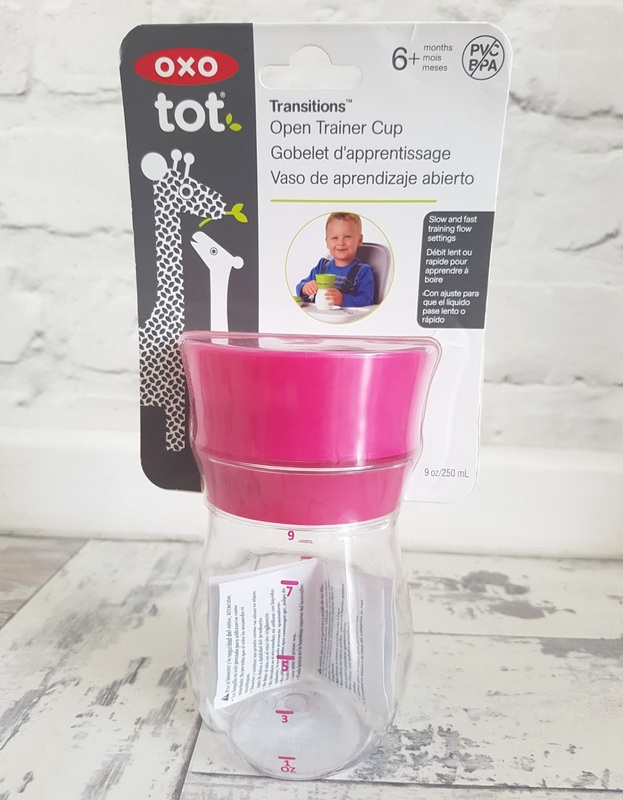 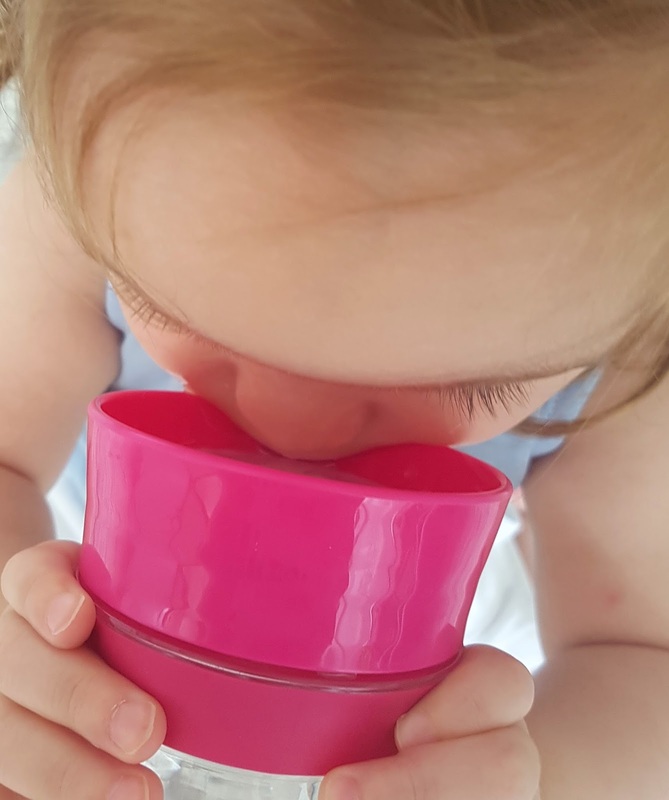 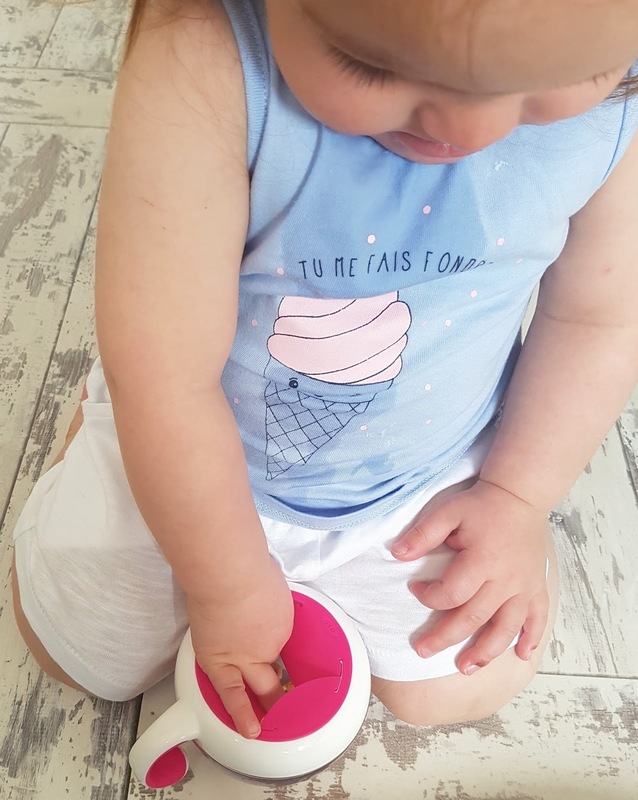 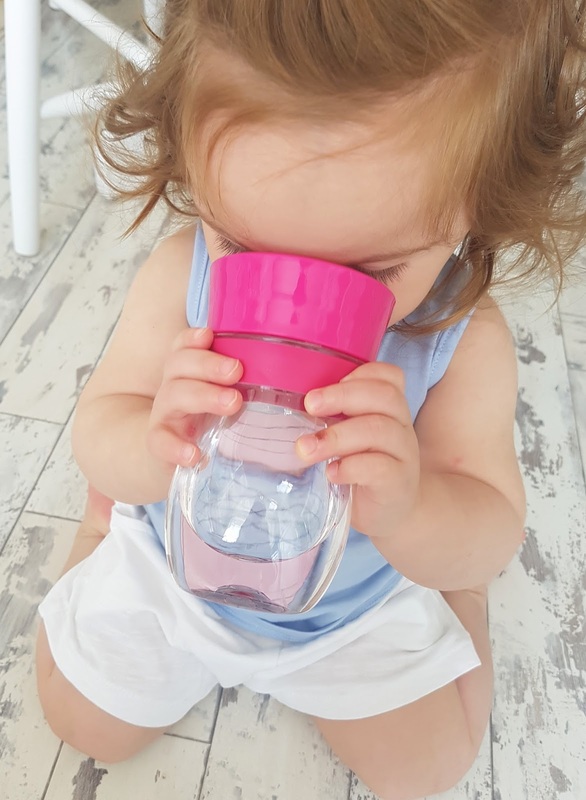 So when it comes to weaning and introducing her to "grown up" aspects of everyday life I have been loving products from the OXO tot range because whilst they look great they are also practical and help me out no end. 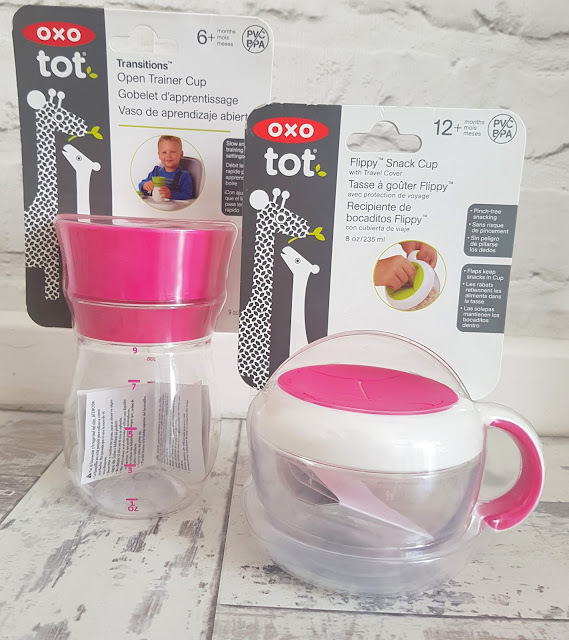 They are great - really colourful, simple to put together, easy to clean (oh thank you OXO tot! 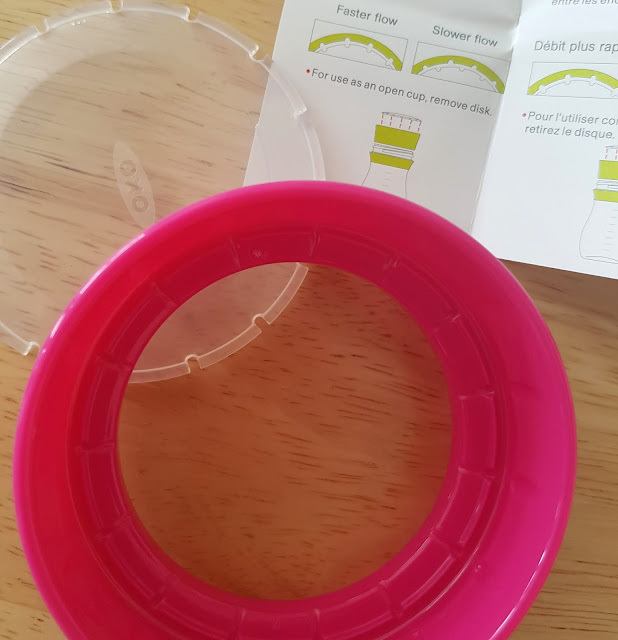 ), durable and, going from the the items we already have, they will be really long lasting too. 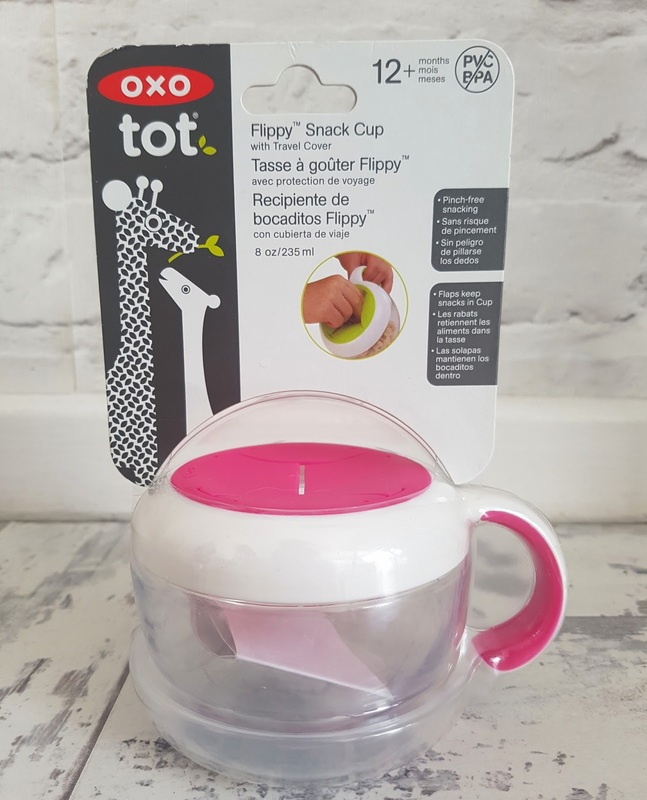 I have found this a godsend for helping to keep Willow busy whilst we rush around, getting ready for the morning school run - I simply pop in some dry cereal and fruit and then Willow has a little mini breakfast on the go whilst we are in the car - it keeps her occupied as well as fed and full.